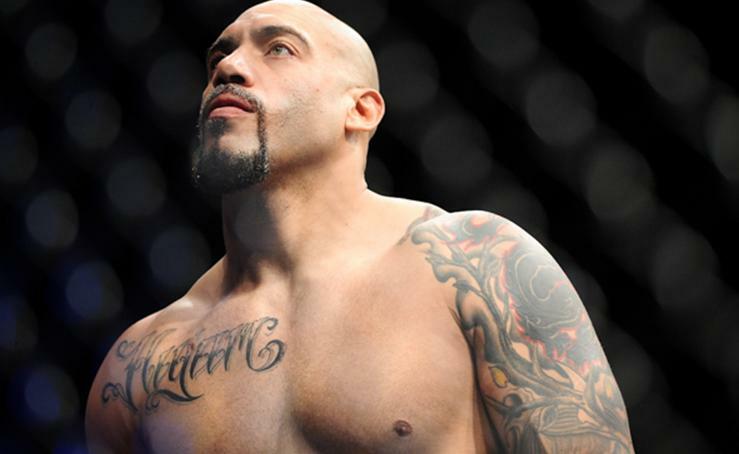 Hard hitting heavyweight Lavar Johnson has fought for the best promotions in the modern era of mixed martial arts. ‘The Rock’ saw action in the early days of the WEC, also competing for Strikeforce, Bellator MMA and of course the UFC. 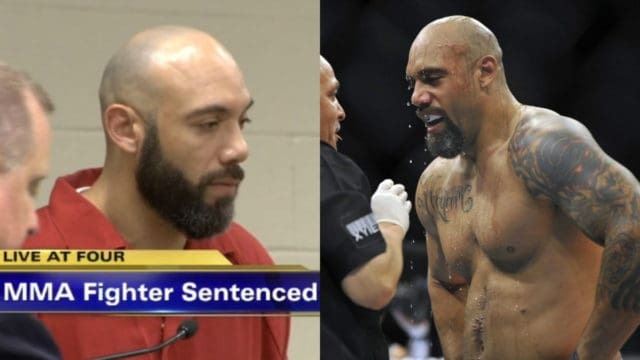 The 38-year-old Fresno, California native had fallen on some hard times in his fighting career, after being cut by the UFC for two straight losses, Johnson went 1-3 during his time in Bellator MMA. His MMA record now stands at 18-10. But it’s his troubles outside the arena of combat that have brought Johsnon’s name to the headlines once again. This time he’s been sentenced in a harrowing domestic violence case for which he was arrested last year. On August 25, 2015, Johnson was arrested in Fresno, California and charged with corporal injury on a spouse/cohabitant, assault by means likely to produce great bodily injury, dissuading a witness from reporting a crime and dissuading a witness by force. He had allegedly repeatedly punched, kneed and slammed his girlfriend on August 11, before fleeing the scene. Johnson had initially plead not guilty to the charges, but then switched his stance when a full sentence of over 10 years was put on the table. He asked the judge for mercy in the case that was concluded yesterday by a Californian judge, but he was handed the full term of five years applicable to a guilty plea on these charges. It seems in the most recent fight featuring Lavar Johnson, there were no winners.